Finding the balance between holding on and letting go is essential in having a radiant way of life. Hold on too much and you might be allotting energetic space for things, relationships, jobs, beliefs, and habits that inhibit your growth. But how does one let go? How do you even begin to figure out what’s worth holding on to? This Reiki Detox Session is designed to map out the flow of your energy and send healing to the most important areas of your life in order for you to release blockages that keep you from flourishing. Yes, we’ll work on Relationships, Career, and even your Mental and Emotional concerns. What does it involve? 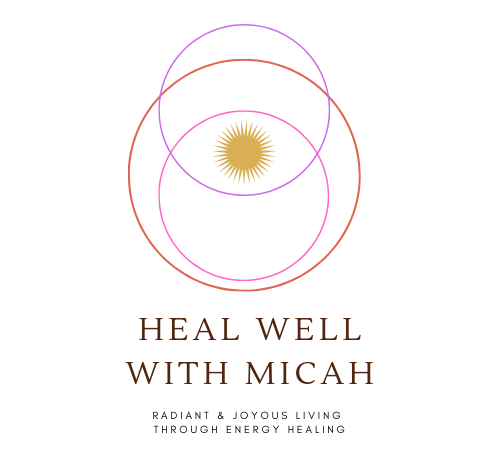 An invigorating and honest mix of discussing your most pressing issues, Reiki Healing, Breathing Exercises, Guided Meditation, and so much more. Clients are requested to provide the venue (home, office, etc.) Rates start at Php 6500/person.